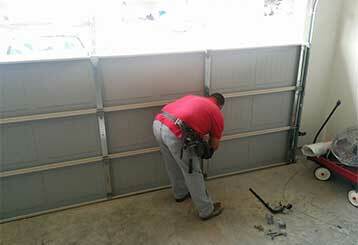 Making sure your garage door stays in good shape is crucial. Whether this involves the occasional maintenance checkup or prompt handling of any unexpected problems, we're here to help. 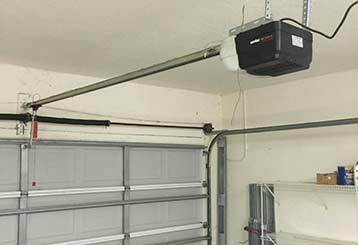 Keeping your garage door springs in good repair is a necessary safety requirement that needs reliable, professional attention. Discover more about why your springs require our expert services here. The opener is your garage door's "engine". Obviously, it's extremely important, and therefore needs to be handled by trained professionals. Click here to learn what our company can do for you. 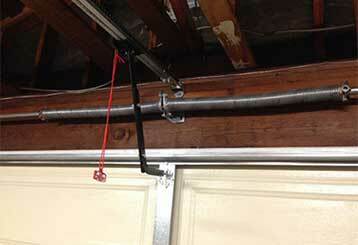 A malfunctioning garage door is both a safety and a security risk. 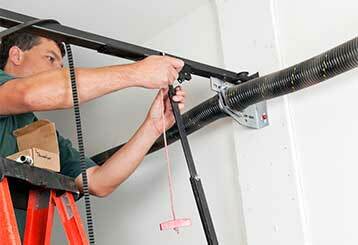 Call our service line today for reliable, high quality maintenance services. Not only garage doors anymore. 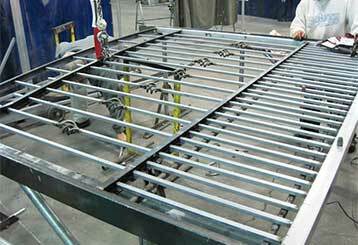 Click here to learn how our team of expert technicians can save your residential gate as well, and have it continue to function properly for as long as it possibly can.